It’s violent, it’s quick, blink and you could miss it! 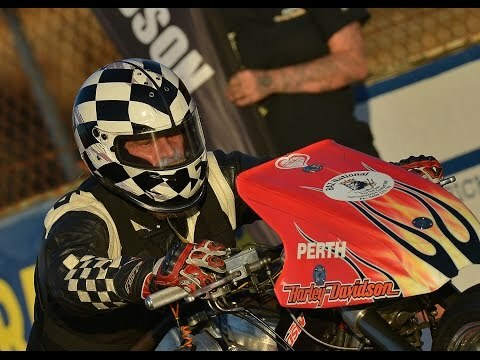 Ride on board with Mark Drew in a close Top Fuel Motorcycle final of the ANDRA Championship Grand Final last season. Just a 0.02624 second margin of victory in it as Drew goes 5.717 at 199.86 mph over the 1000 feet to Chris Porter’s 5.720 at 171.60 mph.